The number of hairstyles we saw at Grammy Awards this year spoke about diversity and creativity. From Alicia Keys' half-up curls to Janelle Monáe's epic braided ponytail, every hairstyle had a story. 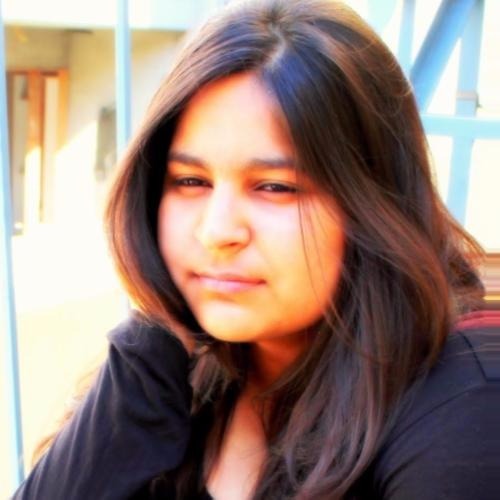 Some looked simple yet stylish and the others came as a solution for our boring hair days. If you have curly hair, you would probably go for Alicia Keys' hairstyle, if you have a pixie cut, you would love to add a twist to it as Katy Perry did but what would you do if your hair is long, like really long? It all depends on how much effort you want to put in and how much time you have. You can go for a bun or a braid if you have enough time to try it over and over until you get it right. However, if you don't want to go through all that, well, Lilly Singh aka Superwoman will come to your rescue. 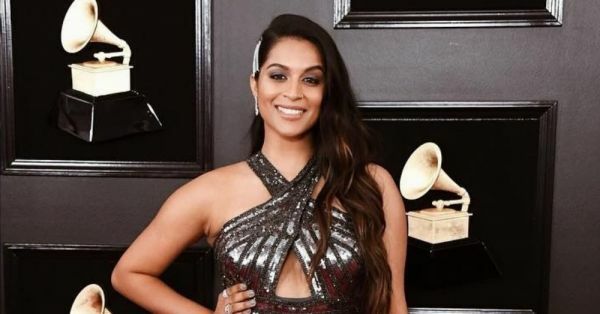 Lilly Singh, who is known for her gorgeous long hair apart from her fantastic comic timing and rapping, of course, was at the Grammys and she nailed her look. She showed us one of the easiest ways to style long hair and we are intrigued. Apart from her glittery-grey Jovani jumpsuit, her luscious mane became the centre of attraction. Why? Because her hairstyle was easy yet stylish. All thanks to her hairstylist René Maldonado Cortez. Lilly went for chestnut-coloured highlights for the look and added soft curls. She allowed the hair to fall-freely and pinned the partition from the right side with multiple embellished hair clips. Easy-peezy! Her hairstyle is one of hottest trend of 2019 and is called barrette stacking. You can literally wear this hairstyle anywhere, anytime. It's easy to carry off, super chic and will complement most of your outfits. If you are going for a party, you can don the hairstyle with a shiny outfit but if you want to wear the style to the office or every day, you can pair it with your pastels and solids. Take a look at how Lilly did it!